Disclaimer: The water decal stickers were provided for review. Hey hey hey, happy monday guys! 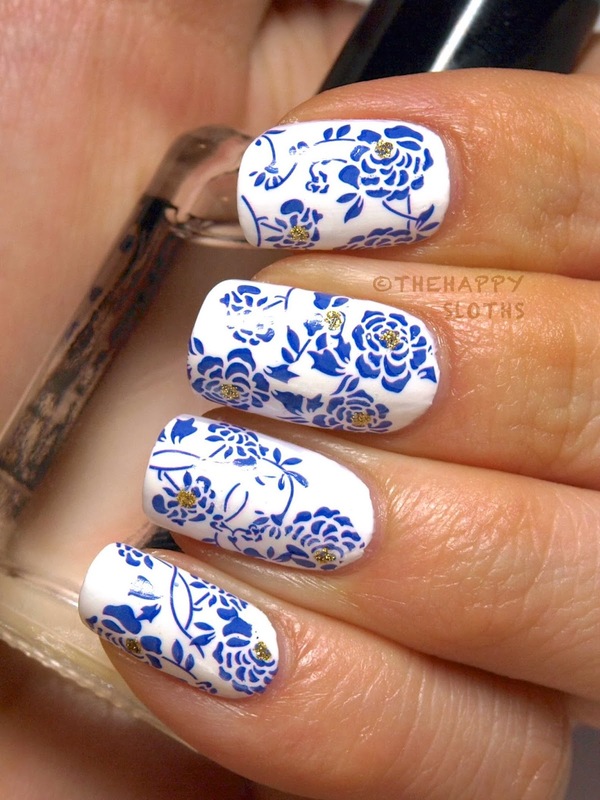 It feels like it has been a while since I did a water decal look. So today I have a delicate water decal manicure using some Born Pretty Store nail art water decal stickers to show you! 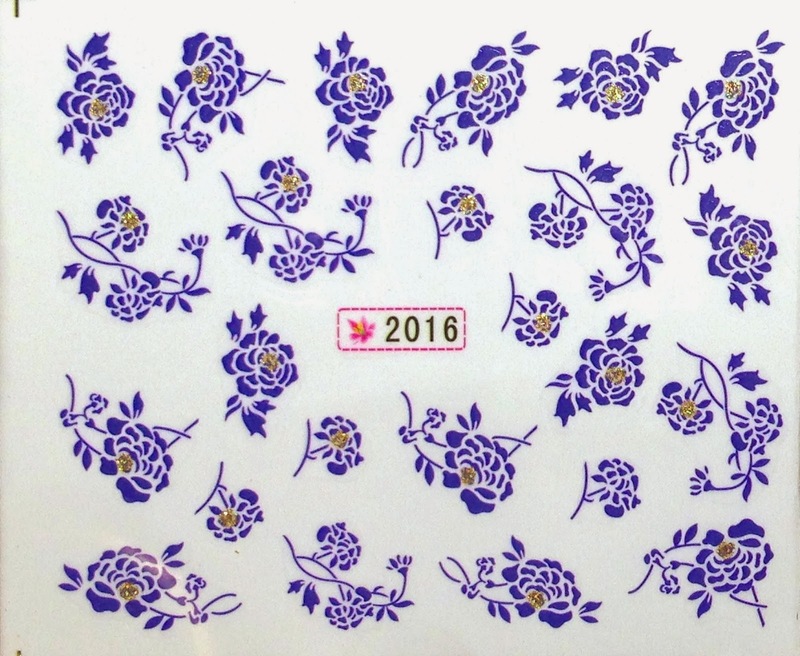 This water decal designs is from the "Chinese Painting Blue Flower Series" ($0.99), each sheet comes with water decals of various sizes and this design in particular has glitter bits that really stand out! 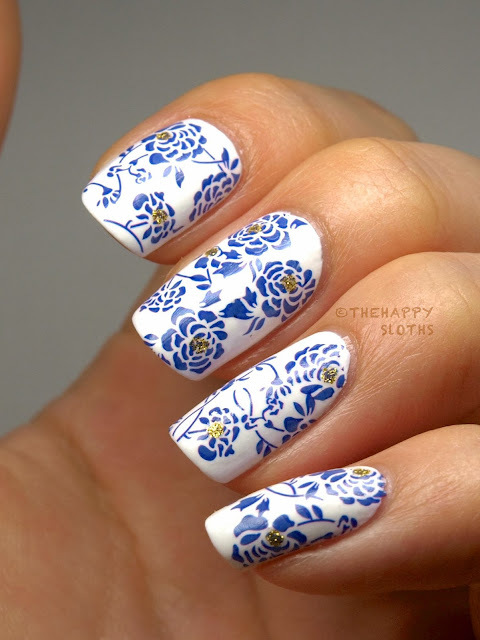 I applied the decals over a simple white creme from American Apparel called "T-Shirt" and the result really reminds me of those traditional Chinese bowls and chinaware. 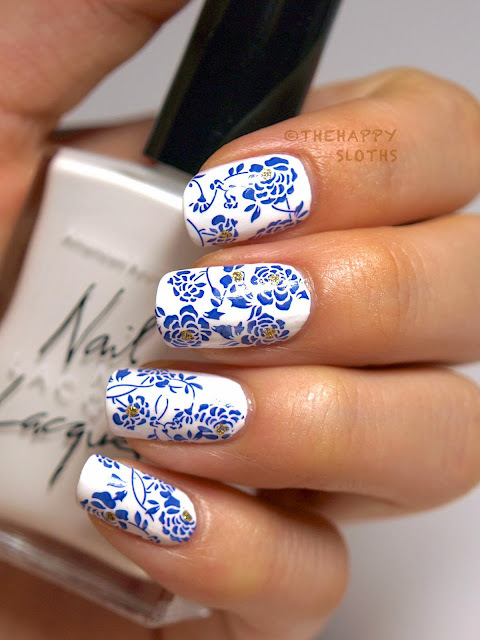 The decals were super easy to apply and these water decals are the first ones that I have tried that has glitter bits on it! 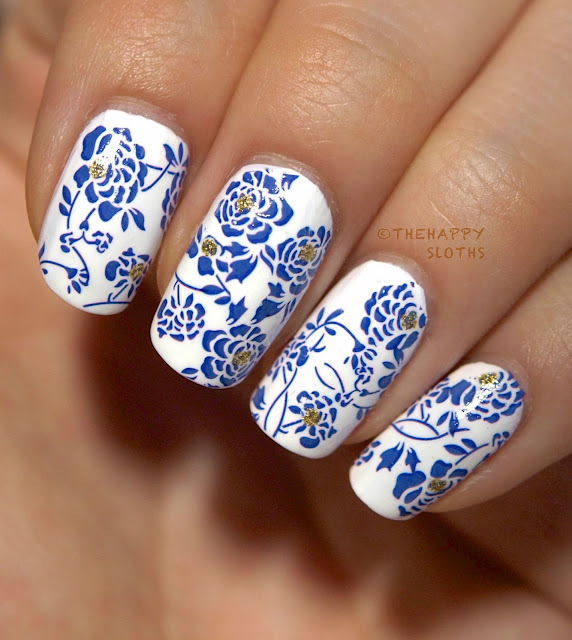 I think the idea is really neat and makes nail art even more of a breeze. 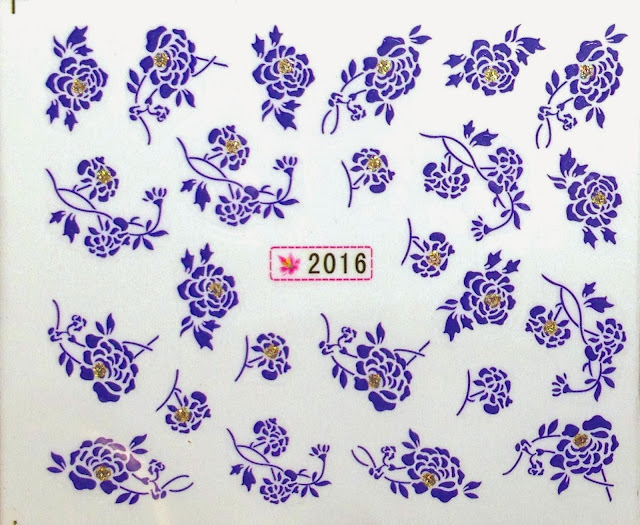 If you liked these decals, use the code VGL91 to receive 10% off your purchase (sources have told me that the coupon might not work on sale items). 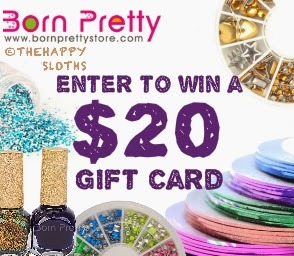 And last but not least, I am holding another $20 Born Pretty Store Gift Card giveaway, so if you want to win some fabulous nail art supplies and other goodies, click the banner below to enter! Good Luck! Thanks for dropping by, come back soon for more manicure looks!